Image: Disney continues to create new merchandise that will impress fans. 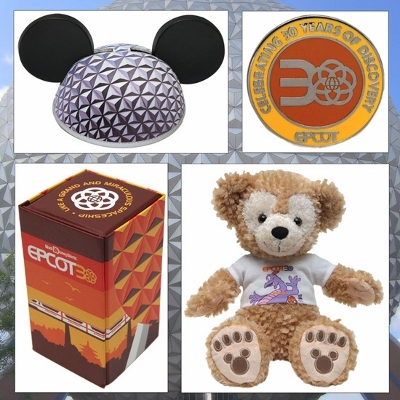 Back in July, Disney released a tease of what merchandise will be available during Epcot’s 30th anniversary. This week, more information has come to the forefront, and it’s not disappointing. 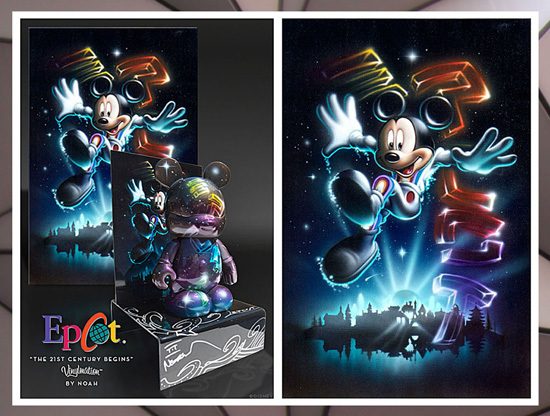 New collectible prints, t-shirts, commemorative coins, Vinylmations, Duffy bears, and pins will celebrate the Epcot of today and tomorrow. 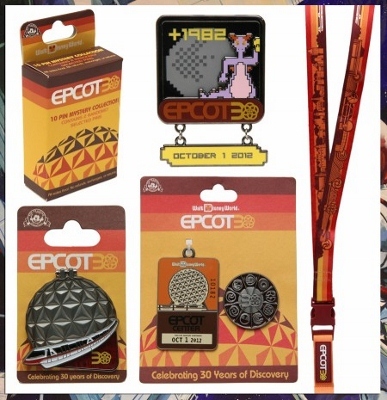 Images: New items will be available for purchase during Epcot’s 30th anniversary celebration this fall. For the iPhone fans, Disney even has a line of limited edition covers to fit your iPhone 4 and 4s. 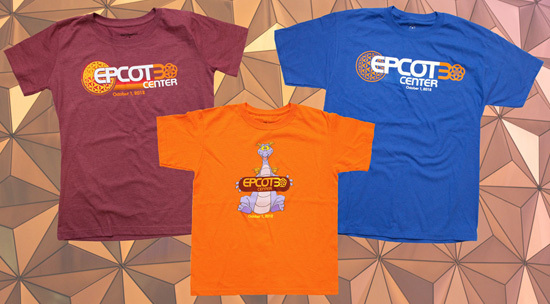 The styles range and include icons such as Figment, Spaceship Earth, and more. The collection will be limited to 300 of each style so I can see these items going fast. Image: New iPhone covers feature Epcot fan favorites. 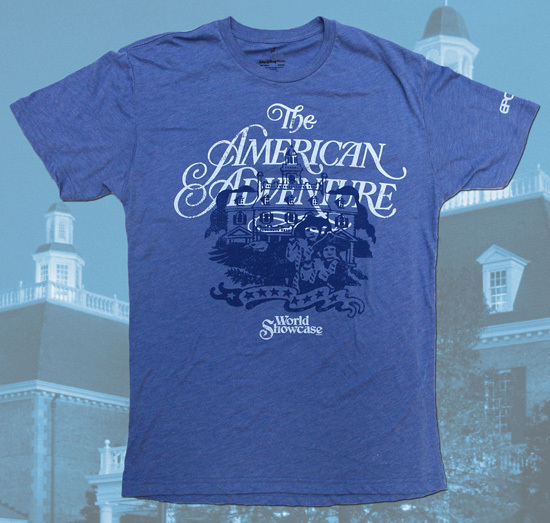 World Showcase fans will also be interested in a new line of shirts that will become available. 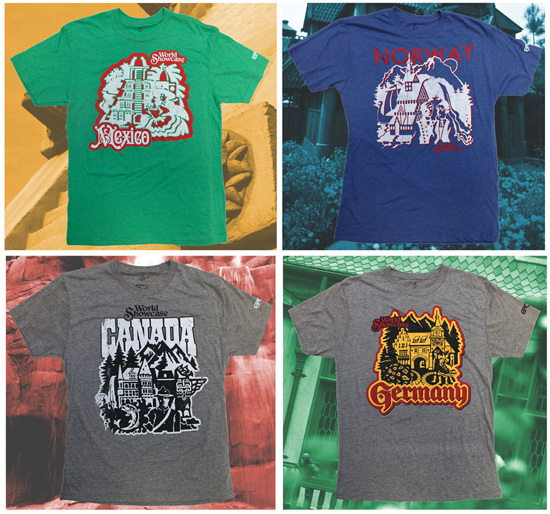 Each shirt pays tribute to the various countries of Epcot with a design reminiscent of what guests find in the park. The shirts cost $24.95 each, but all 11 may be bought together for $225 online. Images: Disney released more news about the upcoming World Showcase shirts that will be available starting this week. 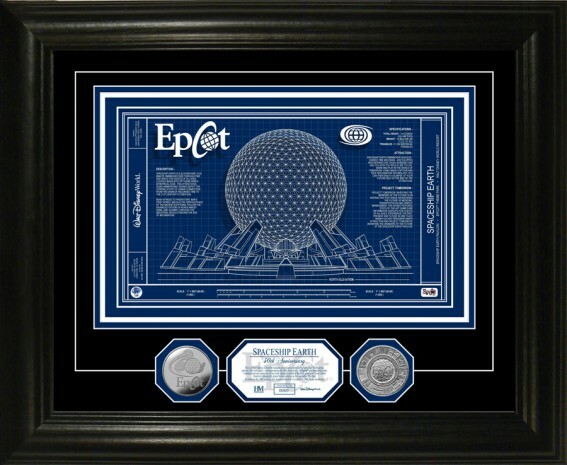 Some of these prized possessions for Epcot fans will begin to appear on shelves on Friday, September 28. 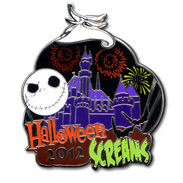 All of the merchandise will be available for purchase on October 1 both in the park and at Disney Parks’ online store. Image: A commemorative print and coin set will be sold this October. Halloween is only a few weeks away, and the Magic Kingdom is decked out for the occasion. Along with cobwebs, pumpkins, and scarecrows, guests will find a variety of merchandise “treats” in stores. 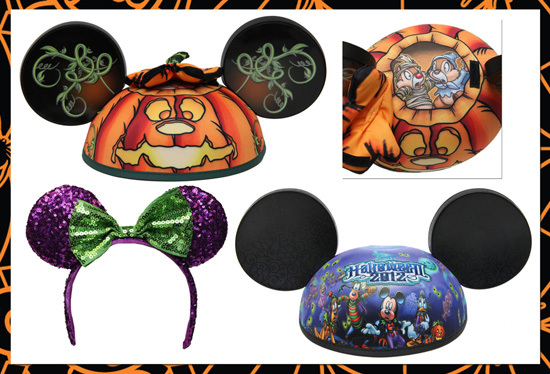 One of my favorites is the pumpkin pie ear hat which cleverly hides Chip & Dale inside. Those looking for a bit more “bling” will like the purple and green glitter ear headband. 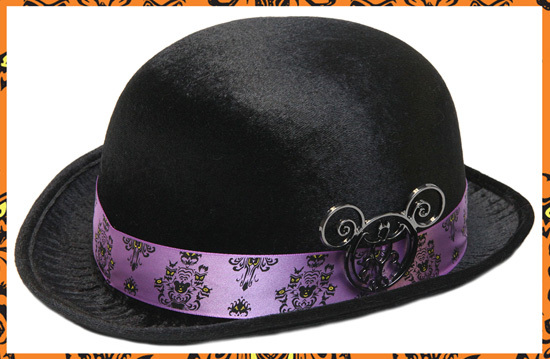 Haunted Mansion fans will appreciate the gothic simplicity of this bowler designed by Disney Design Group artist, Darren Wilson. The ribbon band replicates the famous “glowing eyes” wallpaper found during the beginning of the attraction. 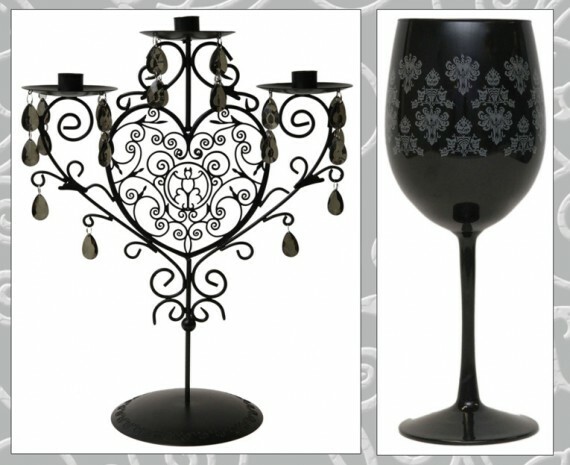 Banners, goblets, candelabras, ceramic mugs, and more can also be found; some even include a spooky reminder of the 999 happy haunts. Image: Haunted Mansion inspired merchandise available for purchase. Looking for a new cuddly friend? Duffy, Mickey, and pals are all decked out for Halloween. Some even take a cue from Jack Skellington in this Nightmare Before Christmas-inspired collection of plush animals. My personal favorite is the sweet Zero ghost puppy. 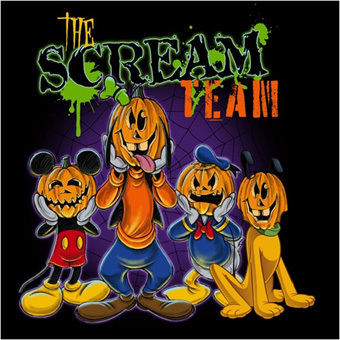 Over at Disneyland, fans will appreciate the trendy styles of Halloween merchandise available including t-shirts and limited edition pins. 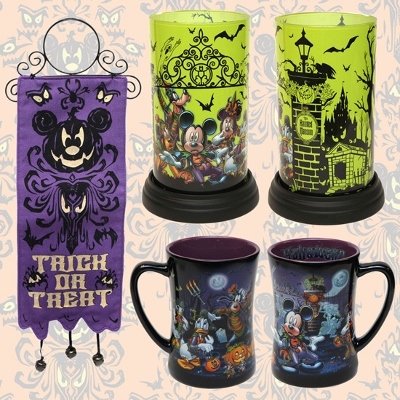 The collection will become available starting September 28 and help all celebrate Mickey’s Halloween Party. 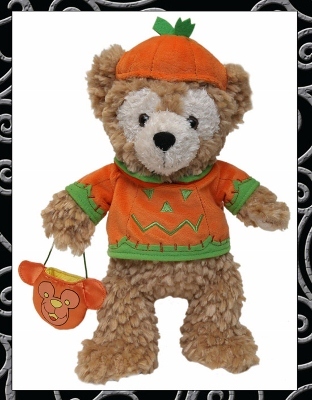 Images: Disneyland Halloween merchandise features a variety of Disney characters. 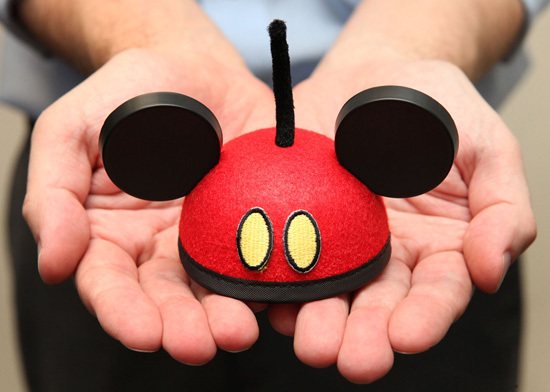 Guests looking for a unique way to spruce up their hat styles are sure to love a new line called “MousekeEars,” a play off of the term “Mouseketeer,” which will start selling in October. 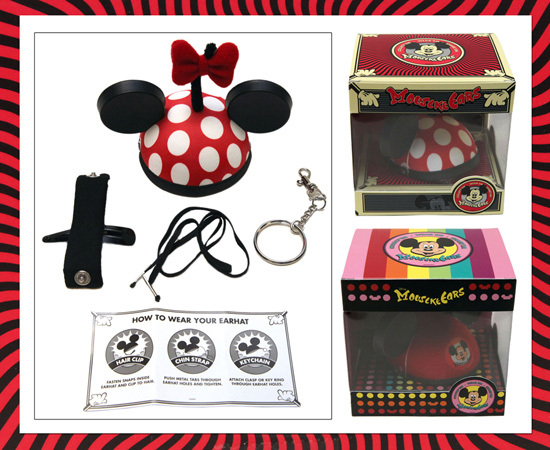 The first collection of MousekeEars will focus on the Fab 5: Mickey, Minnie, Donald, Pluto, and Goofy. 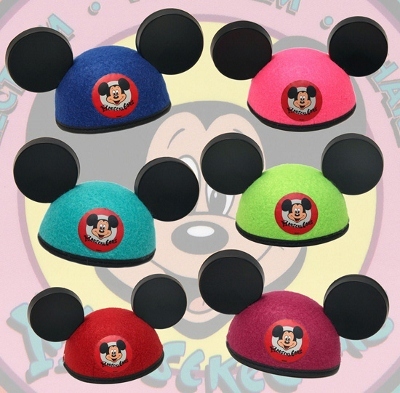 The second group will feature brightly colored hats and the traditional Mickey Mouse Club logo. Images: The first two collections in Disney’s MousekeEars line will feature iconic characters in bright colors. As time passes, additional designs will be revealed including those representing Epcot’s World Showcase pavilions. Each hat will be $12.95 and can be worn using a hair clip, key chain, or chin strap. Image: How will you wear your new MousekeEars? 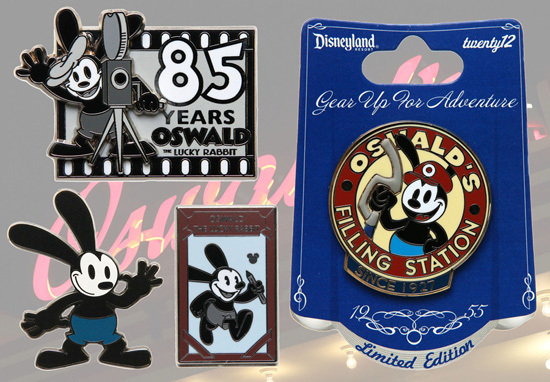 Over the past year, merchandise featuring Oswald the Lucky Rabbit began appearing in the parks to honor his 85th anniversary. The character, who was designed by Walt Disney himself before the birth of Mickey Mouse, can now be seen on everything from hats to t-shirts to magnets. In celebration of the November release of the video game, Epic Mickey: 2, Disney unveiled an Oswald hat at the Electronic Entertainment Expo and San Diego Comic Con. A theme park version will pop up on shelves this fall and is said not to disappoint. 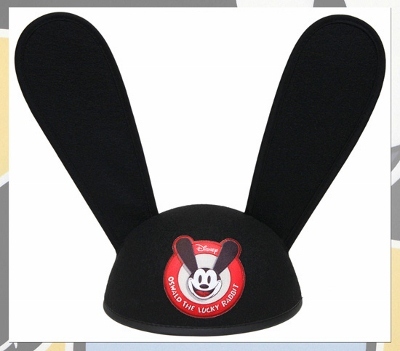 Image: A new Oswald ear hat will be available in parks in the upcoming months. Over the summer, West Coast fans welcomed the opening of Oswald’s on Buena Vista Street in Disney California Adventure. The small shop features numerous items celebrating the rabbit including collectible figurines, Vinylmations, pins, and more. 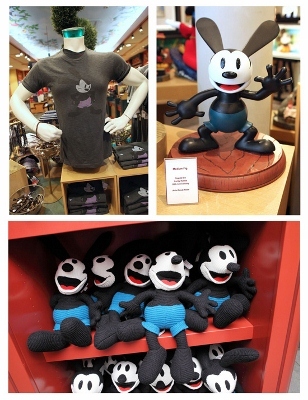 Image: Oswald merchandise will continue to grow and be sold in Disney Parks over time. Disney Merchandise has more up its sleeves for the future. Be sure to stay tuned to the DIS Unplugged Blog so I can fill you in on what’s coming up next! Born and raised in New Jersey, Nicole is an avid Disney fan and frequents both Walt Disney World and Disneyland several times each year. Interests include Walt Disney Imagineering, merchandise, backstage tours, and more. Be sure to check out her other articles here on the DIS Blog! 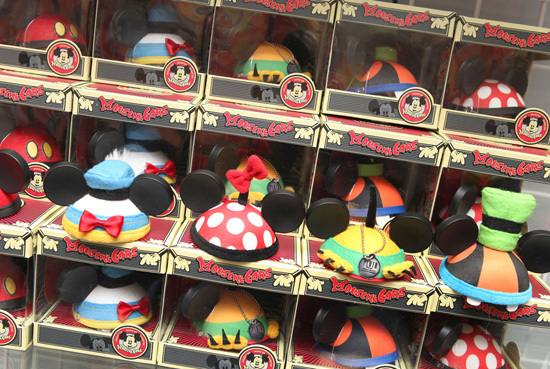 Disney Parks Vinylmation Craze – Here to Stay?